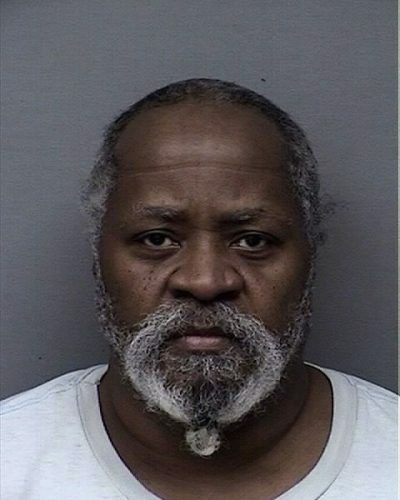 A man from Kansas City, Mo., was charged with aggravated domestic battery on Tuesday for allegedly choking a woman in Douglas County. 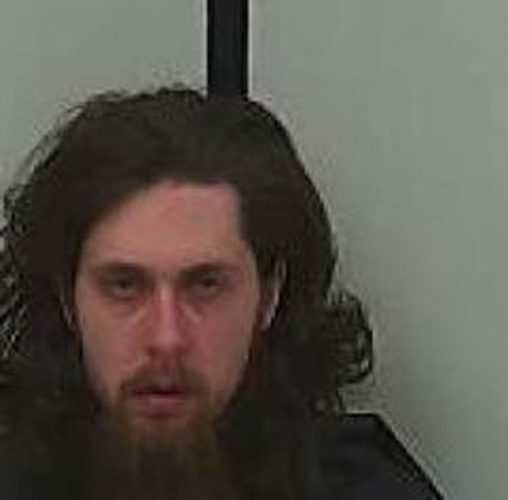 The Douglas County Sheriff’s Office arrested Jared Seth Potts, 33, at 3:40 a.m. Monday in Shawnee. Potts, who appeared in Douglas County District Court through video stream, was formally charged with the felony on Tuesday. 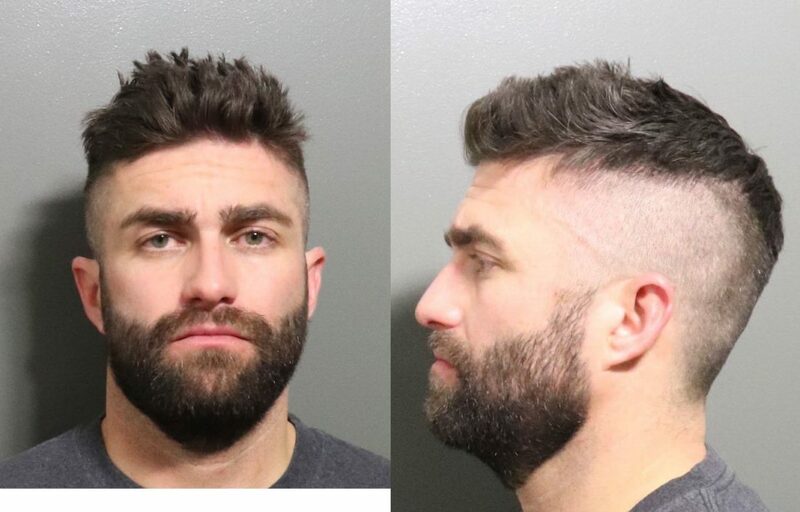 While in Douglas County early Monday, Potts allegedly grabbed a woman he was on a date with by the throat, making it difficult for her to breathe, said Sgt. Kristen Channel, a spokeswoman for the sheriff’s office. The incident was reported to the sheriff’s office shortly before 3 a.m. Monday, a few hours after it occurred, she said. Deputies arrested Potts in Shawnee because he left Douglas County for a residence there before the crime was reported, Channel said. The deputies traveled to Shawnee to investigate and arrested Potts at that location. It’s unclear if the victim is a Douglas County resident. The sheriff’s office does not provide such information, Channel said. Judge James T. George set a $5,000 bond and ordered Potts to not have contact with the victim, to not return to the residence in Shawnee and to wear a GPS monitoring bracelet when released from jail. His next appearance is scheduled for Dec. 17.